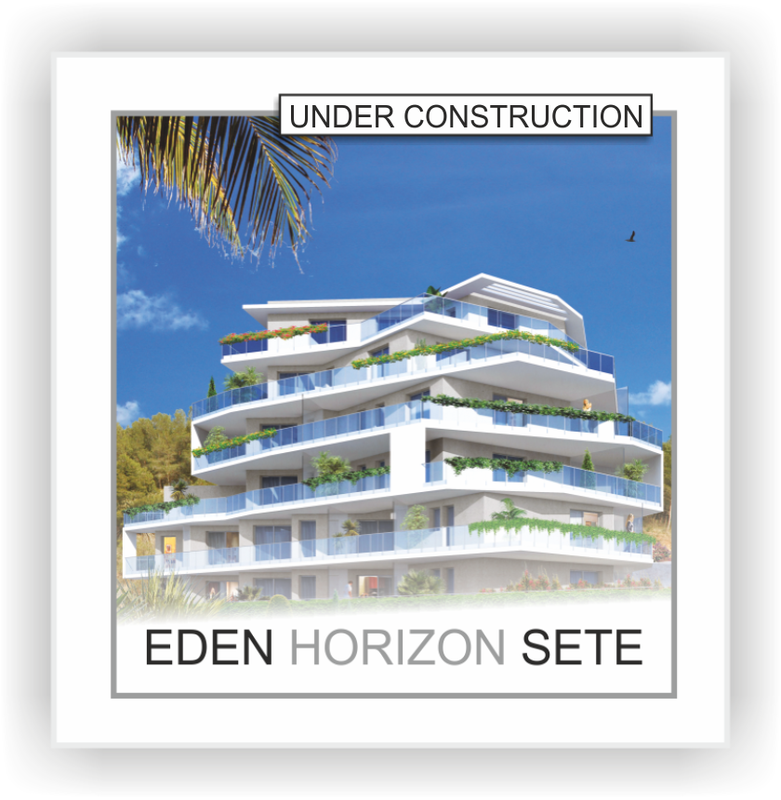 - Discover in Sète the residence "Eden Horizon". Modern, generous and unique the residence will soon rest on the first hills of the Mont Saint Clair to offer exceptional views of the sea and the pond of Thau. 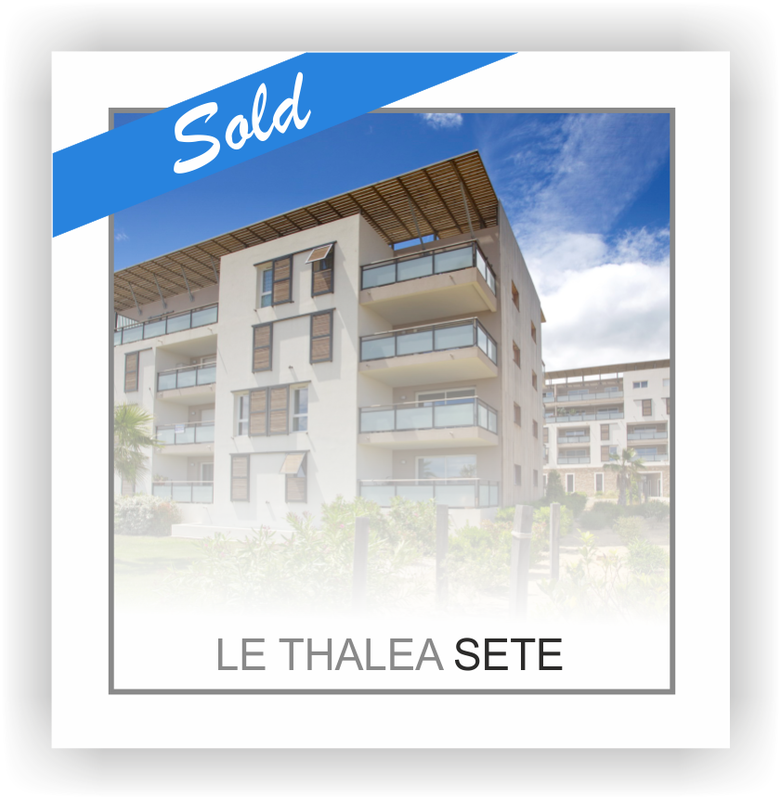 - Discover in Sète the residence "Le Thalea". Completed last year this project in the heart of the new residential area of Sète " Les Salins" A luminous residence, open and warm, exemplary in terms of environment friendliness and sustainable development. - Discover Le Hameau des 7 Laux Find all the information on our new program in the 7 Laux. 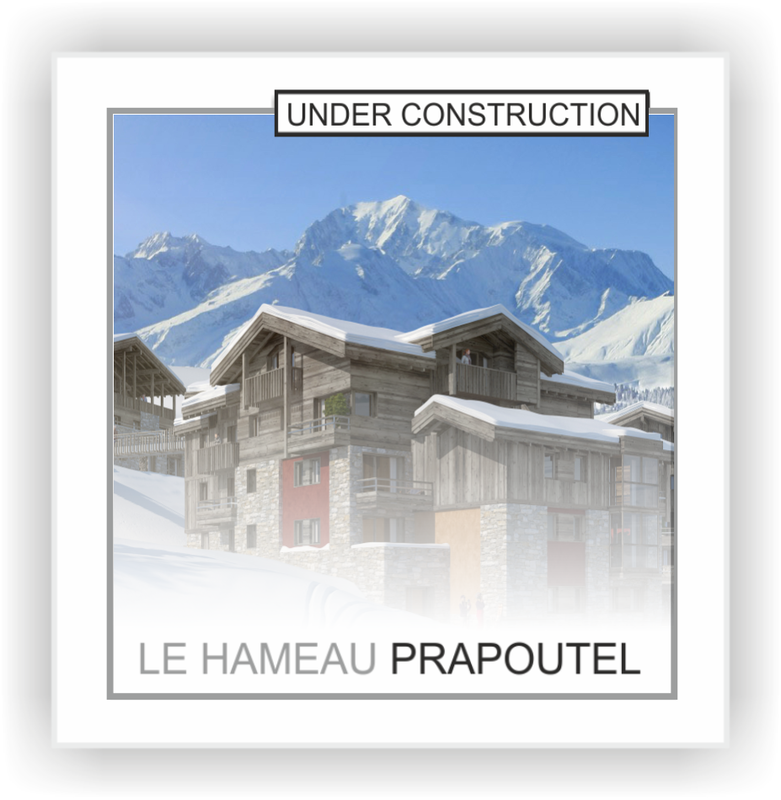 Perfect expression of our philosophy, the chalets for sale in the 7 Laux will soon be integrated with les granges to create a real warm mountain village.